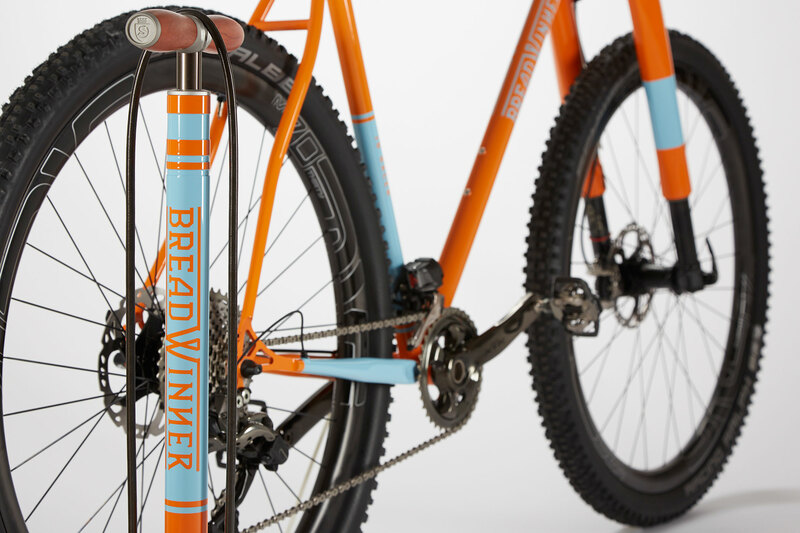 Born from years of riding cross-country singletrack, the JB Racer is a great race bike or all around cross-country rig. 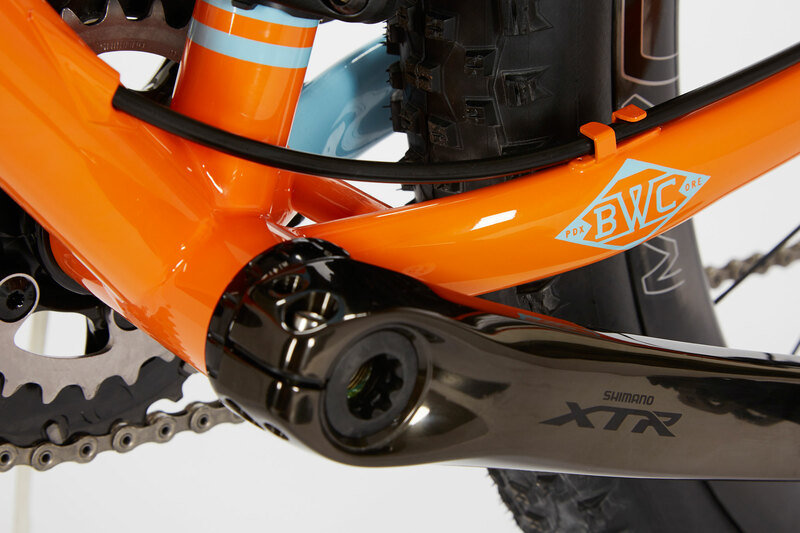 The geometry is dialed for shredding ribbons of fast singletrack and there’s lots of tire clearance for riding in the mud. 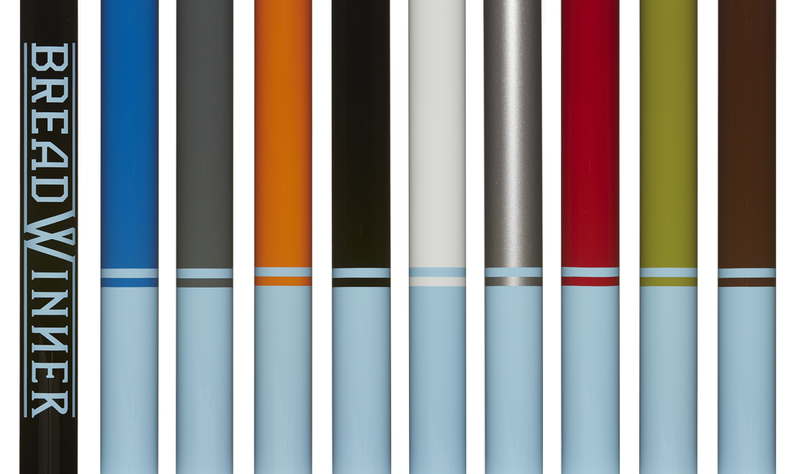 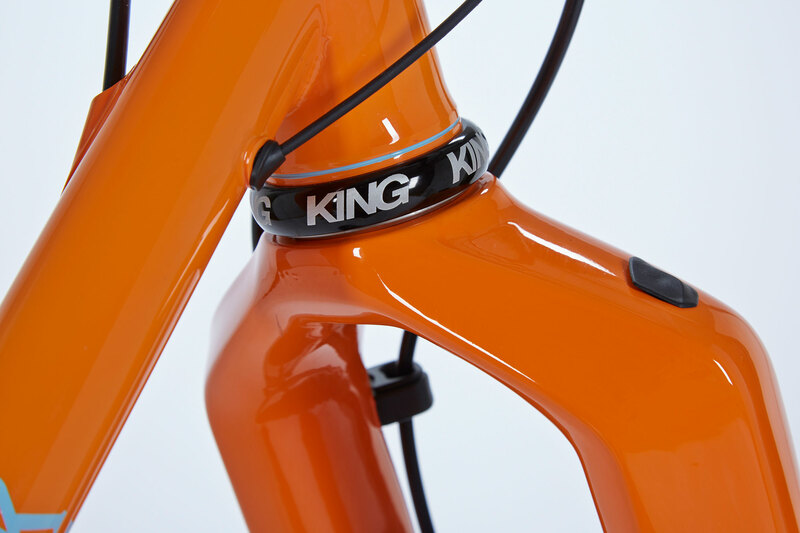 Built light and right for all-day rides to the highest mountain passes. 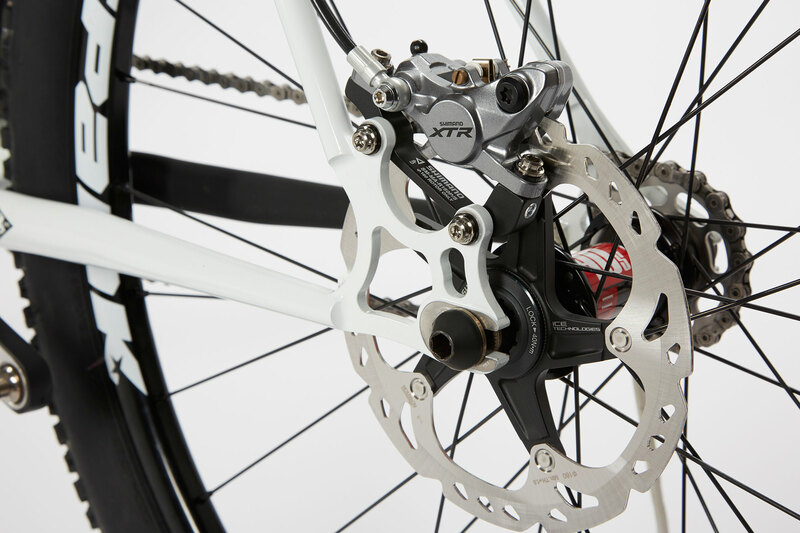 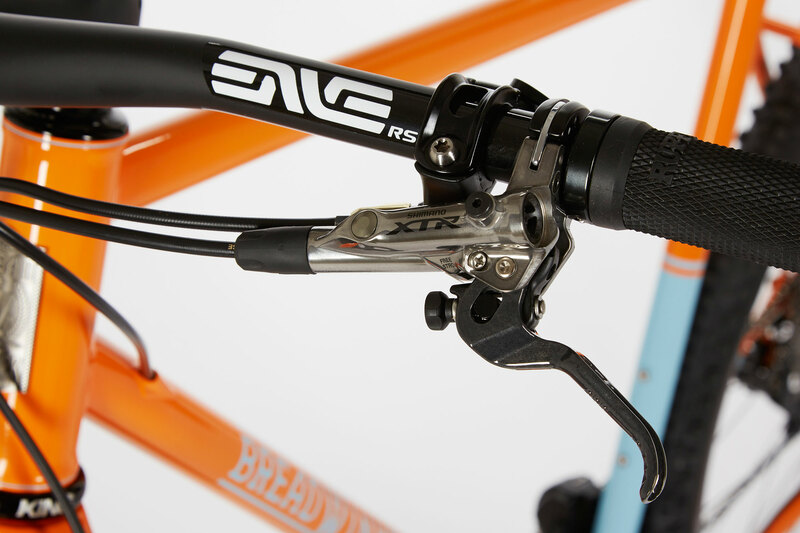 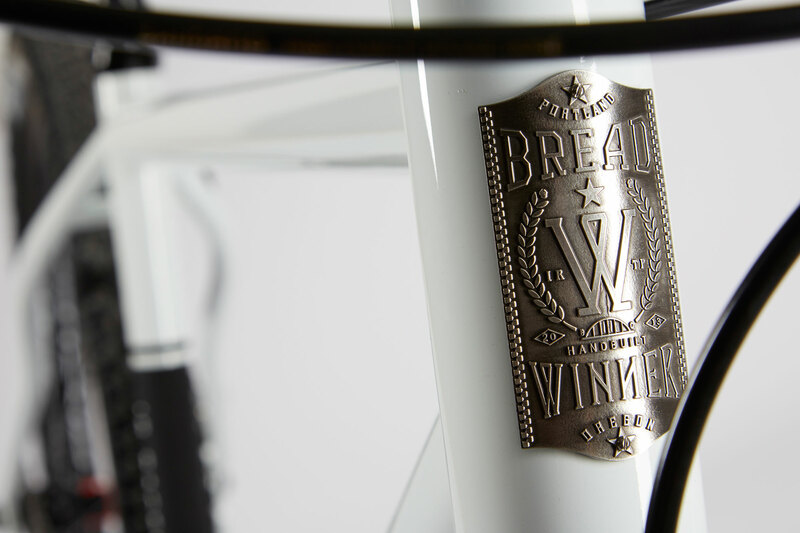 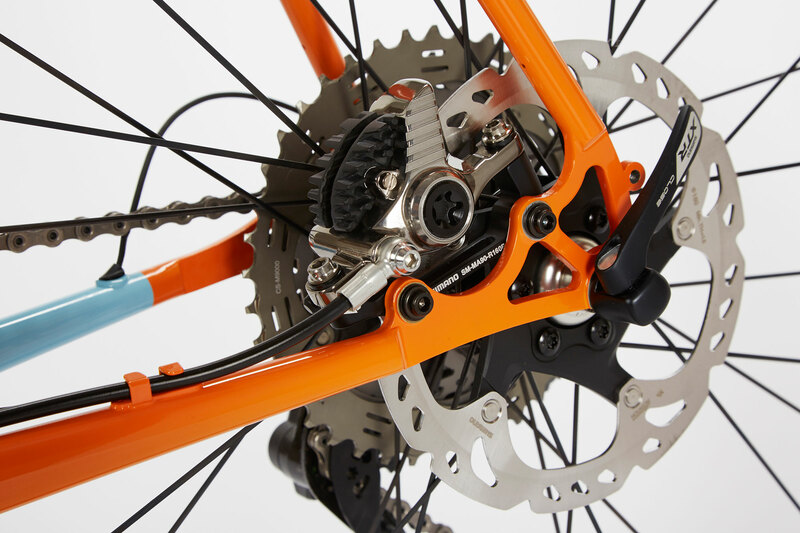 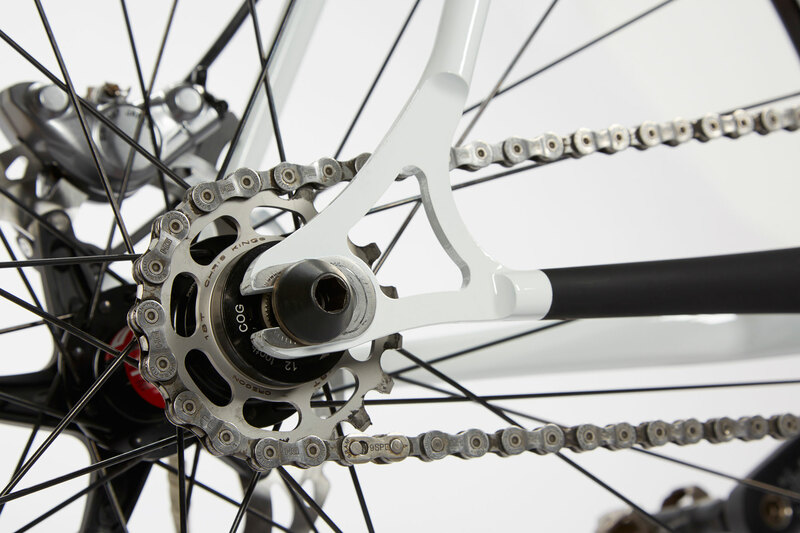 We like it best with the optional internal brake line routing. 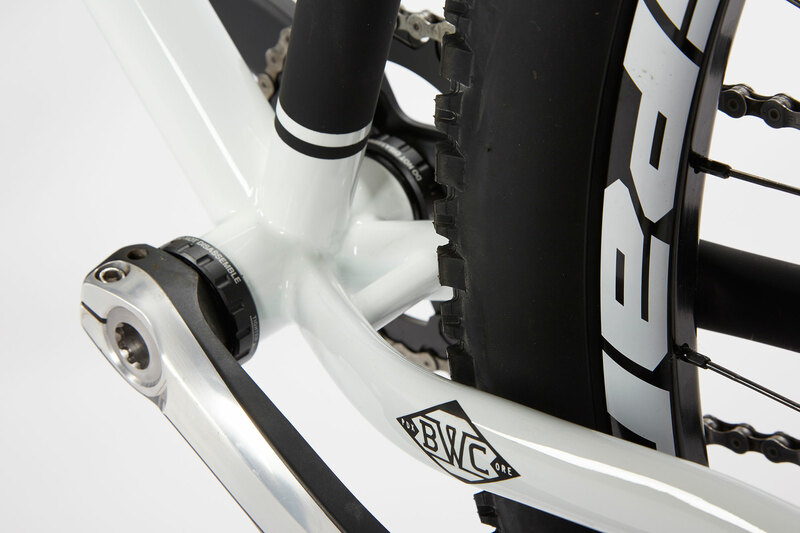 Clearance for up to 2.4" wide tires. 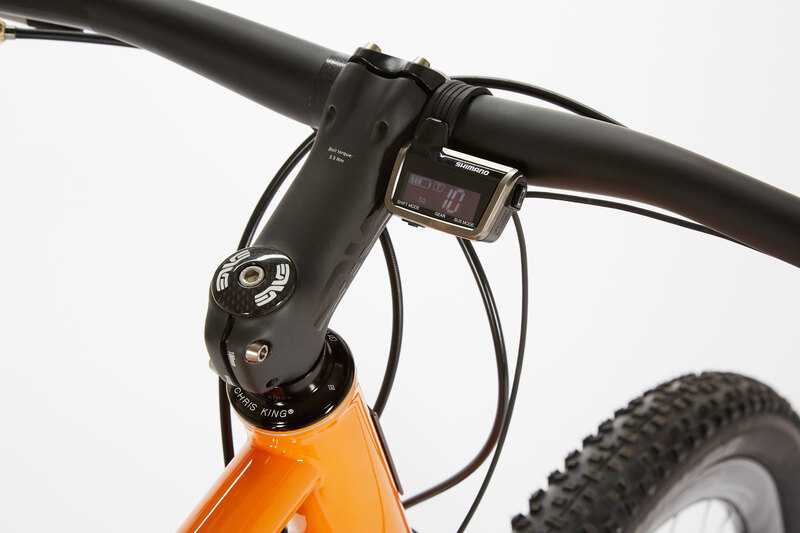 Shimano XTR Di2 Digital Display. 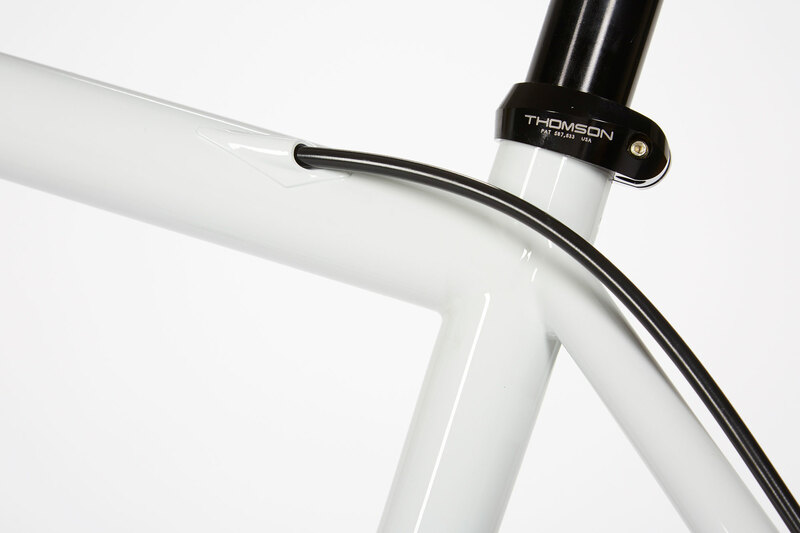 Stainless inserts with no moving parts on the dropout.